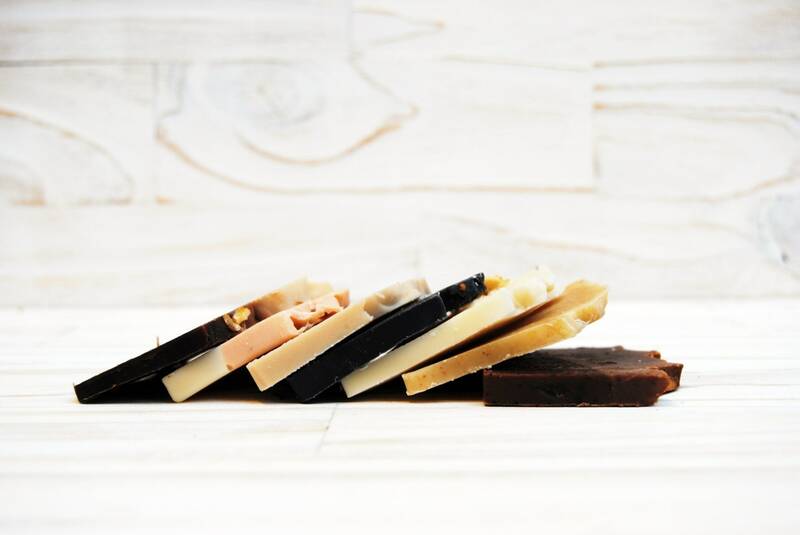 If you are going to celebrate a wedding, communion, baptism or other event and you are thinking of giving soaps to your guests, you can buy the pack to try them, and if you finally decide to hire with us the details we return the money from the samples (without shipping). 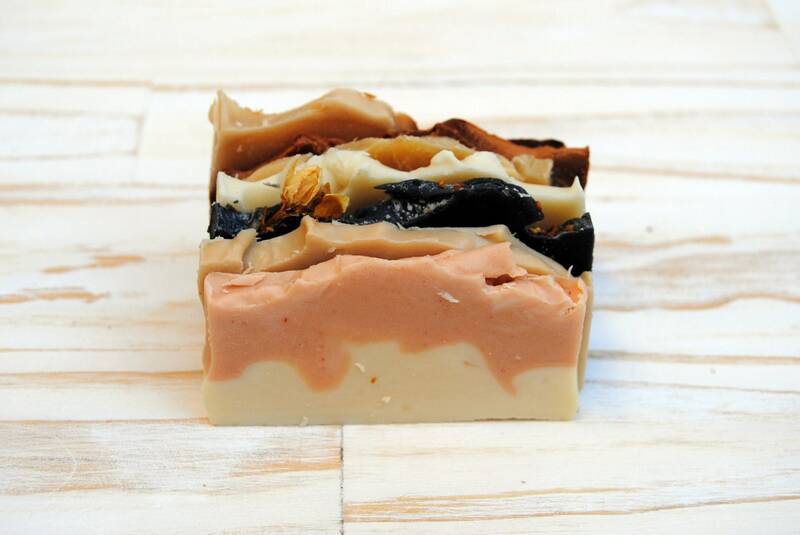 You can choose up to 6 different soaps. You just have to leave a message with those you want to try. 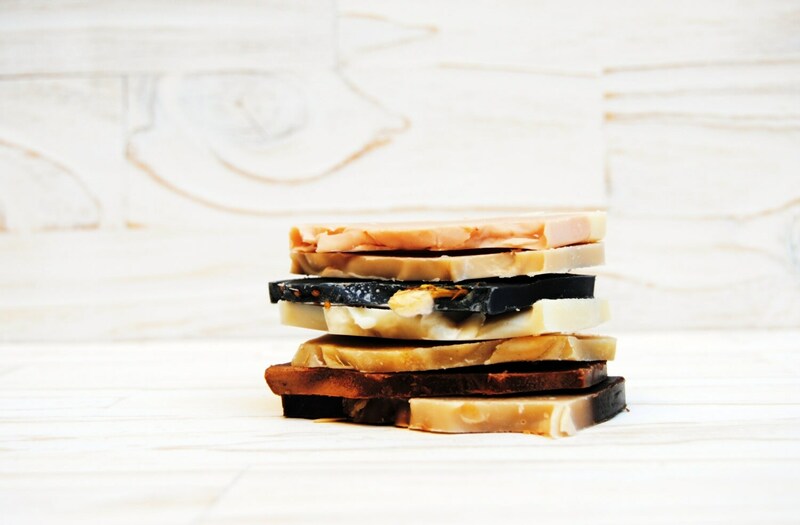 All our soaps are made from Extra virgin olive oil and traditionally made with the cold process method preserving all the properties of its ingredients.